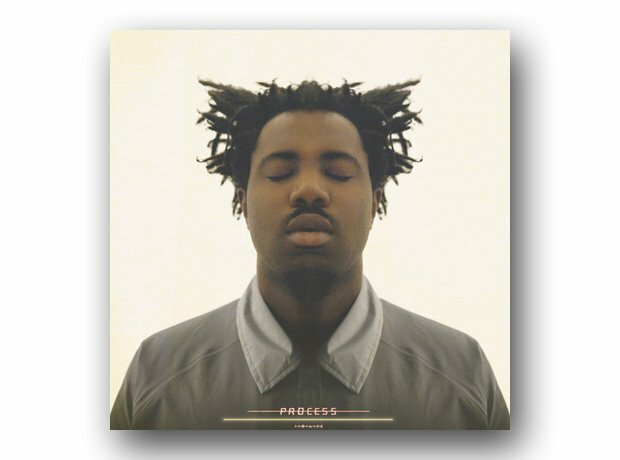 Since winning the Mercury, Sampha Sisay has bagged a co-writing credit on the new Florence And The Machine album, High As Hope. A fellow South Londoner, Sampha collaborated with Flo on the track Grace, and he’s also appeared on the latest album by former Talking Head David Byrne. He’s also present on Richard Russell’s Everything Is Recorded, which has been given a nod in the 2018 Mercurys.